...things nearby go higher than four storeys. 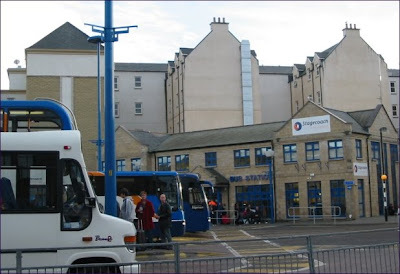 That building is in the street behind the bus station, not actually in the bus station. 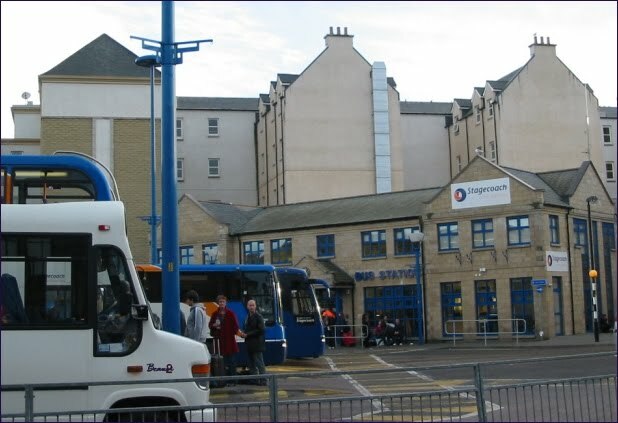 It also replaced a similar sized building (including a disused cinema), which is all within keeping of Inverness city centre. Nairn is obviously different and requires different approaches. Given the right development, this could be the right site. A large block of flats in a town centre open area is probably wrong though. @ Sneckyman A 2010 report is just that - a 2010 report. I'll have a look at the retail units next time I go to Inverness. As to the flats for sale on various websites etc, sorry I don't have the time to check all that.